Y’all ready to get your Mempho Music Festival on? 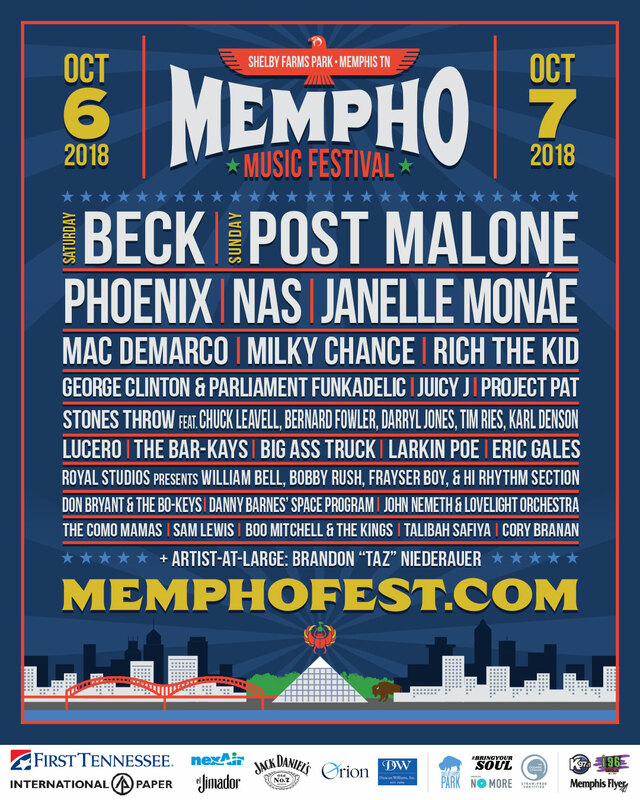 Mac will be playing at Mempho Fest this year, happening on October 6th and 7th. Find out more info about the festival here!